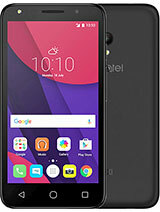 I have a alcatel one touch 311 & a problem with the WAP has occurred. Is the little key with a slash through it normal? I cannot seem to access the telephone directory white pages anymore to search for peoples names and adresses! It worked once and then the phone started to call the number & because it was a long distance call I panicked and pressed some sort of button and now I find that I cannot use the service. this telephone has a very sensible battery. 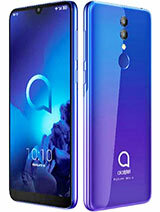 I am very impressed with my mobile its features its feel and the performance. I have a major hazzel with its battery it lasts only for 12 hours and it goes blank. My intrument is about two months old, purchased from Muscat Oman. My talk time is less than an hour perday. Is this a defect or it what? would be happy if some one lets me know. i think that its a kool phone cause its got the web! 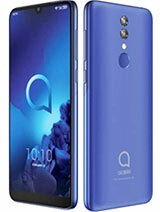 it is a fantasticand beautiful phone. however,i think you could have put dc charger.for us here in africa sometimes power is fluctuating hence dc is the only reliable source of power.also, i acquired the phone recently here in kenya but the problem is that the user manual is in german.i have been going to the shop where i bought it and they do not have.would you put english user manuals in all the packages especially those coming to africa? Best phone !!! price/performance !!! Brilliant phone but I want RINGTONES. 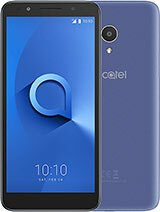 I've contacted alcatel direct and various websites were mentioned but to no avail. Any suggestions? Don't ring the ringtone ads in the national press. Very costly. Ever since i started using this phone,i now know the real meaning of portability. 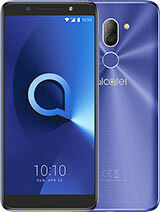 Everything is ok........but why there is no game in my alcatel ot 311 phone.....malaysia.. If your number is seize, what happens?. 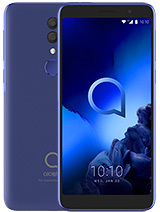 I have a alcatel 311 and how can i find out how can i get a version woth games ? or where can i find out what version do i have? ?